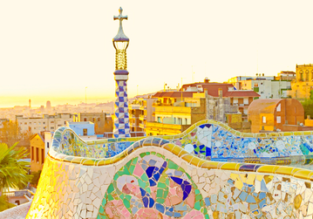 Norwegian sale: Flights from Helsinki to Spain for €39.90 one way! Qatar Airways Business Class flights from Helsinki and Stockholm to UAE from €797! MEGA POST! 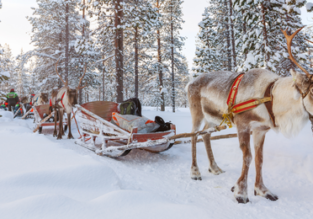 Fly from the Nordic countries to several Asian destinations from just €296!